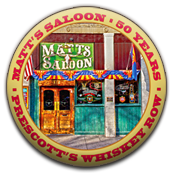 Matt's Saloon is home to Prescott's only Off Track Horse Betting Facility. 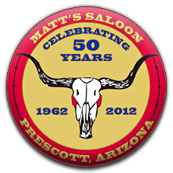 Off Track Betting is live from Turf Paradise and Yavapai Downs (from Memorial Day to Labor Day). Bet on live simulcast races from all over the country including, Santa Anita, Belmont, Keeneland, Bay Meadows, Del Mar and many more! 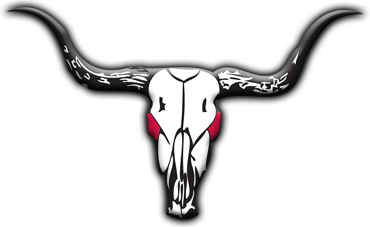 Off Track Betting hours are from 11 am - 7 pm seven days a week! Racing forms available at Matt's.